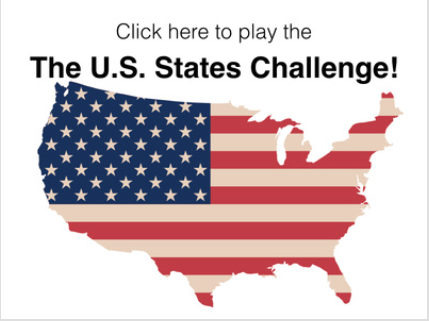 Below you will find a printable study guide, study games, and a practice test for Test 2 on the U.S. States and Capital. If you were having trouble downloading the Flashcards before, try clicking on the link or the icon below. 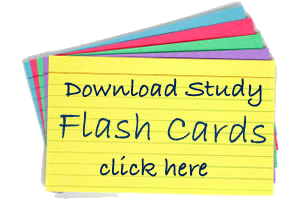 Let me know if you have any problems downloading these flashcards. Don't forget to scroll down to the bottom of this page for practice games and a practice test. 1. 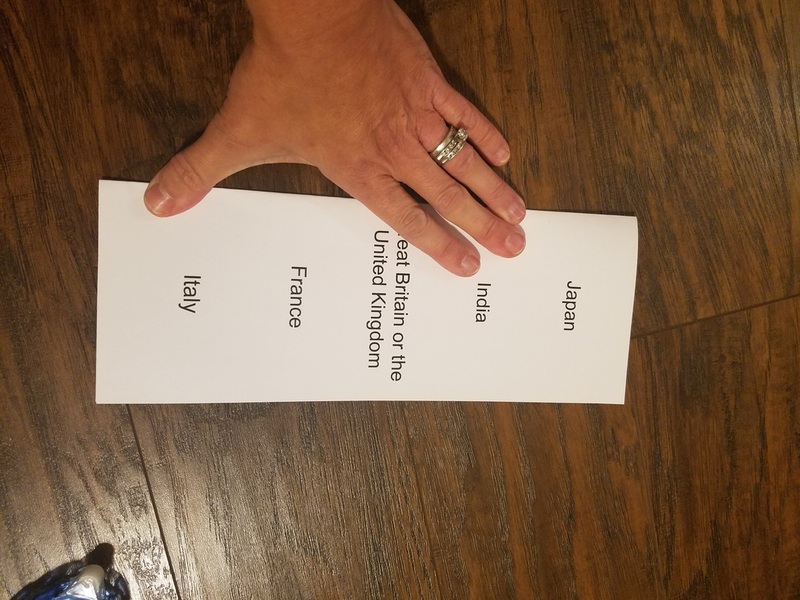 Download the cards by pressing the arrow down bottom of this document. It will prompt you to join Scribd. It is free. Just put in your name, email, and make up a password. If you get a message saying that the document is private, simply (x) out of the scribd tab. Click on the download arrow again and it will work for you. A box will appear asking you whether you want it to be pdf or txt. 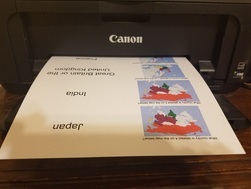 Select PDF. The document will be in your downloads or where ever you have selected to save your documents. 2. 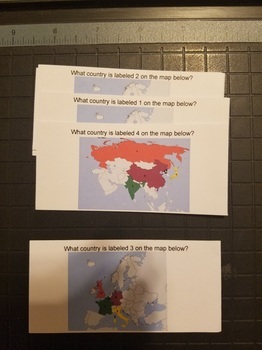 Print out the flashcards on cardstock. 4. 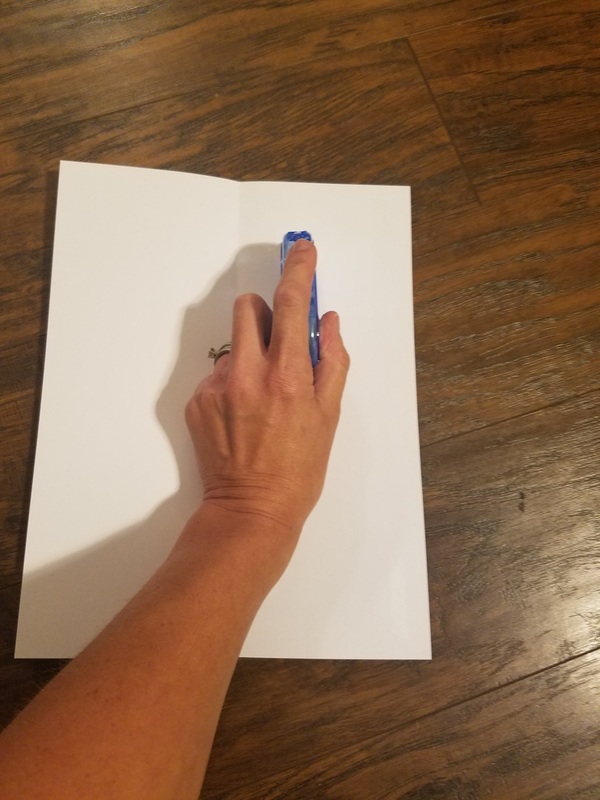 Unfold the paper and turn the card stock over to see the blank side only. Apply glue all over the blank side. 5. 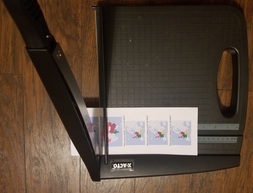 Refold the paper and press down. 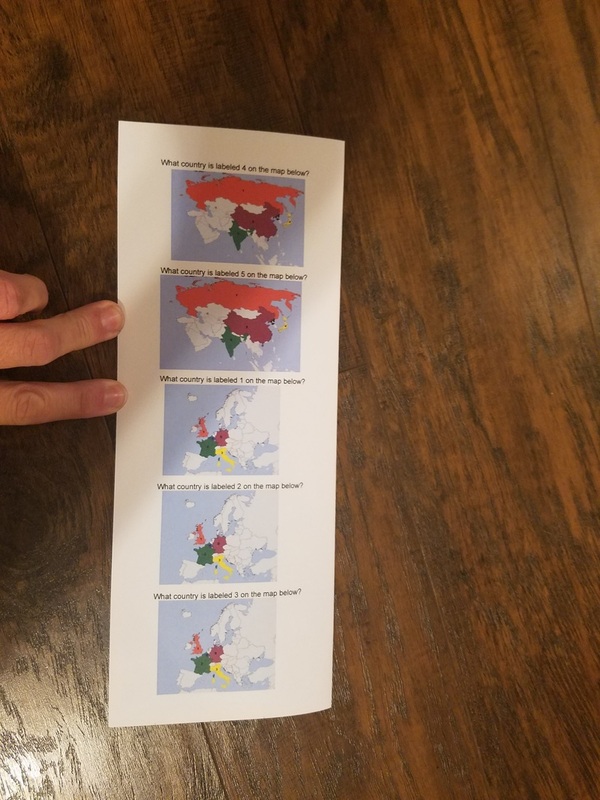 The maps will be on one side and the answers on the other.